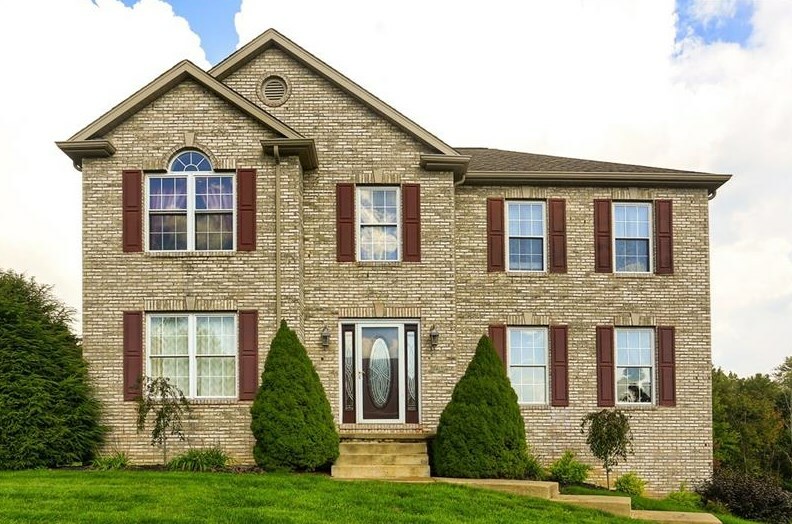 Welcome home to this beautiful two story, home in Shenango Twp. Nicely situated on a half acre lot this home features: a large living room and dinning room with tray ceiling, large family room with gas fireplace and french doors leading to the deck. The large master bedroom has an en suite bathroom and walk-in closet. The property also has fenced in space with an outdoor patio. Lake side living awaiting new ownership. 171 Hidden Lake Dr, Shenango Township, PA 16101 (MLS# 1363960) is a Single Family property that was sold at $255,000 on April 18, 2019. Want to learn more about 171 Hidden Lake Dr? Do you have questions about finding other Single Family real estate for sale in Shenango Township? 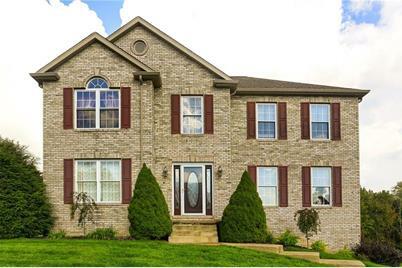 You can browse all Shenango Township real estate or contact a Coldwell Banker agent to request more information.